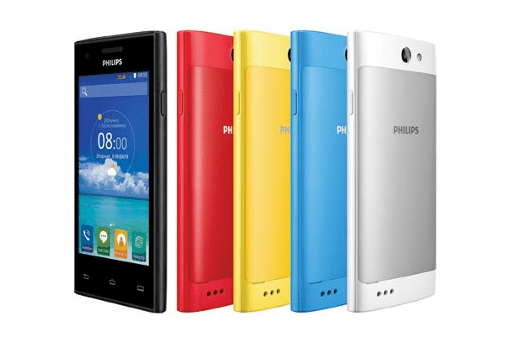 Philips, the Sang Fei owned smartphone brand has launched a new two new smartphones I908 and S309 in India. The I908 model has been listed on the company’s official website since October last year, and finally the device is launched today. Earlier to this, the company launched two smartphones I928 and S388 priced at Rs.38,538 and Rs.13,694. We don’t think the company has seen good sale numbers because the specifications of the devices will not offer good value for your money. Not to repeat that again, the company got the price down along with some impressive specifications. The I908 comes with a 5-inch Full HD (1920×1080) IPS display with a pixel density of 441ppi. It is powered by a MediaTek MT6592 True octa-core processor clocked at 1.7GHz with 2GB of RAM. It has 16GB of internal storage out of which only 12.7GB will be available to the end user, but not to forget there is a microSD card slot for storage expansion up to 32GB. Coming to the camera, there is a 13MP rear camera with f/2.2 aperture and LED flash, along with a 5MP front camera. 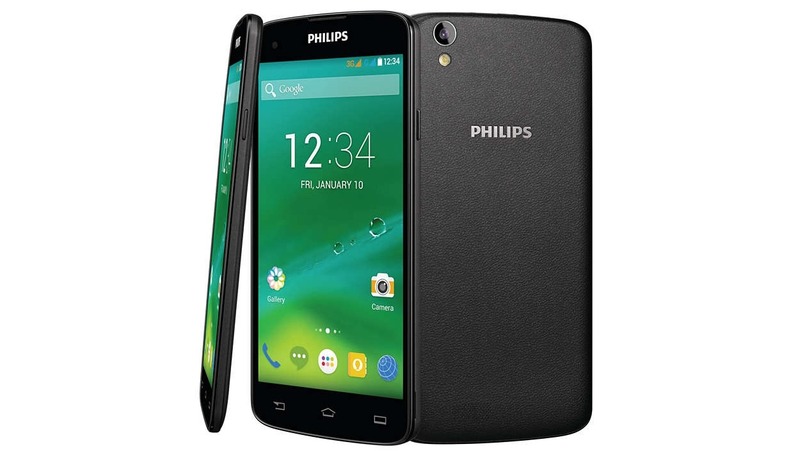 It is a dual SIM device and lacks the 4G LTE support. The device comes with 3,000mAh battery with up to 25 hours of talk time and lasts up to 1080 hours on standby. The device runs on Android 4.4.2 KitKat out-of-the-box. It offers connectivity features like 3G, Wi-Fi, GPS/A-GPS, Bluetooth 4.1, and microUSB 2.0. The device measures 143 x 70 x 8.8 mm and weighs 155.8 grams. It is available in the colors – Black and White. The device is built out of plastic and on the rear of the device it has a matte-like finish that offers nice grip to hold. Coming to the entry-level smartphone S309, it has 4-inch WVGS (800×480) display and powered by a MediaTek MT6572M dual-core processor clocked at 1GHz. It has 1GB of RAM and 4GB of internal storage out of which only 1.27GB will be available to the end user; the company also offers microSD card slot for storage expansion up to 32GB. There is a 5MP rear camera with autofocus and LED flash along with a VGA front camera. It is a dual SIM device and runs on Android 4.4 Kitkat. The device comes packed with a 1,600mAh removable battery that claims to give 9.5 hours of talk time. The device measures 127.5 x 64.5 x 10.8 mm and weighs 126.7 grams. Connectivity on this device includes Wi-Fi, 3G, Bluetooth 4.0, GPS/A-GPS and microUSB 2.0. Both the Xenium I908 and S309 smartphones are priced at Rs.11,799 and Rs.4,999 respectively. The company has partnered with Redington as a distribution partner to sell their device offline across India.